It is that time of year! Fa-La-La and Ho-Ho-Ho, red leaves and turkey’s baking in the oven. Oh, how a baker loves the Holidays! What if you aren’t a baker? Don’t worry, I’m here to help. 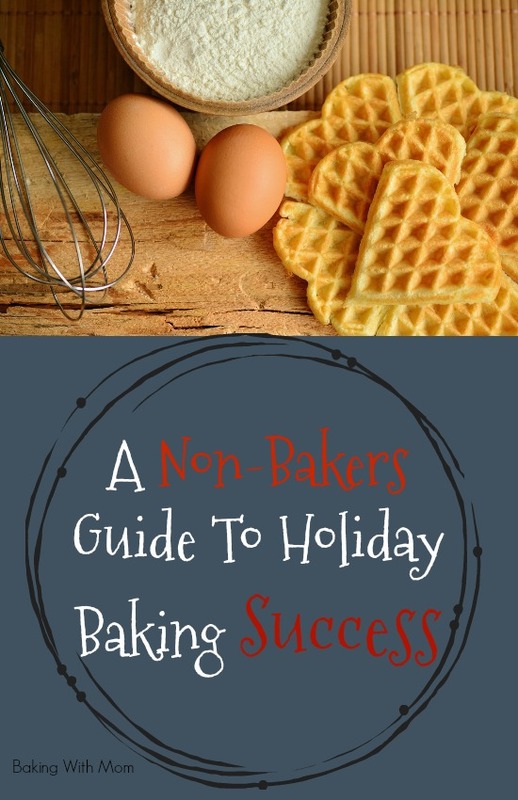 Here is a non-baker’s guide to holiday baking success. I have fond memories of having family gatherings with my Grandparents. They lived next door so we saw them all the time, but we still enjoy the special day of Thanksgiving and Christmas. The fellowship and the food. Oh the food. We would use the special plates with the special silver. We would drink from special cups and fold the napkins just right. Part of the “What if” series. 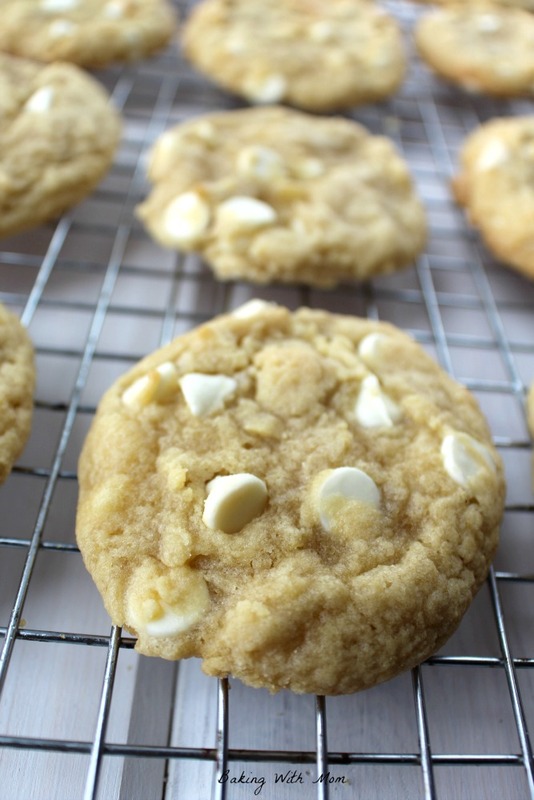 Question: What if we soften butter or melt butter for cookies? What will happen to the cookies? Baking is a work of art. Sometimes it turns out beautifully. Sometimes it doesn’t. Sometimes it looks like picture Pinterest perfection and sometimes, well, it doesn’t. Do you know what happens when you don’t use butter correctly in baking cookies? You get sad cookies. Cooking is a lot of fun, as you don’t have to measure everything accurately. You can add a little more broth here or garlic there. Perfect for someone like me (ahem!) because I typically dump the ingredients in the pan and eye the measurements. Baking is not that way. Baking requires measuring, somewhat precision. Okay, very precision. Which is why I am so liberal with the cinnamon. You can’t ruin a recipe with cinnamon. Most of the time. Baking is more complicated because if you add sugar, flour and eggs, but no baking powder, you aren’t going to get good pancakes. If you add chocolate chips, oil and pumpkin, the bread isn’t going to turn out right. Same with butter. Now, butter is in many recipes and we can certainly have a discussion on butter vs. margarine. We aren’t going to, just use your favorite butter (margarine) of choice for your recipes. Whichever works for the recipe and for you. 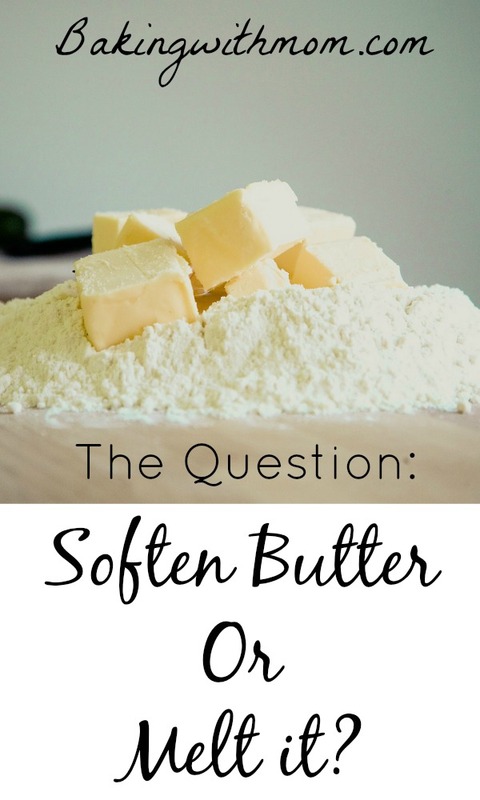 Now when you go to soften that butter, how many of us simply sticks it into the microwave to soften it? I’m sure you have found out, it just doesn’t work that way. Or in our case, wrapper. My problem with the softened butter part of the recipe, is I never plan ahead enough to have the butter sitting on the counter to soften. I usually head to the kitchen to bake those cookies. I have then thrown the butter in the microwave to “soften” it, aka: melt it. This is the result of melted butter in a cookie. 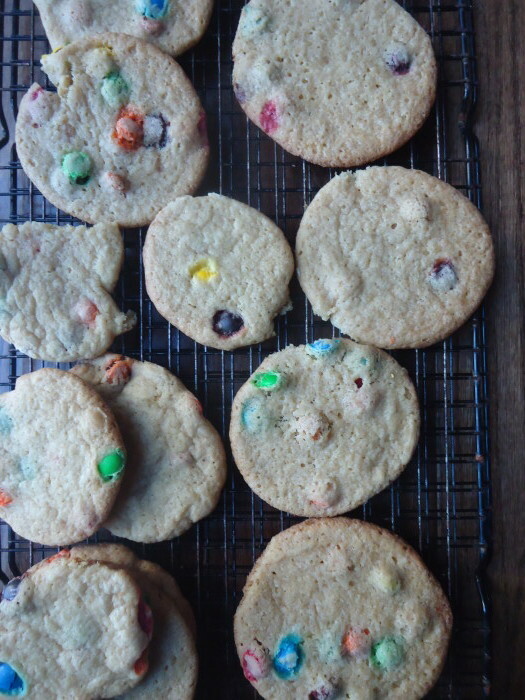 The cookies are flat and thin. They spread way too wide. They are still quite tasty, just doesn’t look all that great. Has this every happened to your cookies? What to do, what to do? Just soften the butter in the microwave, don’t melt it. I put mine in for about 15 seconds. That seems to be the perfect amount of time for the butter to soften a little, yet not melt. Just teasing! Don’t! 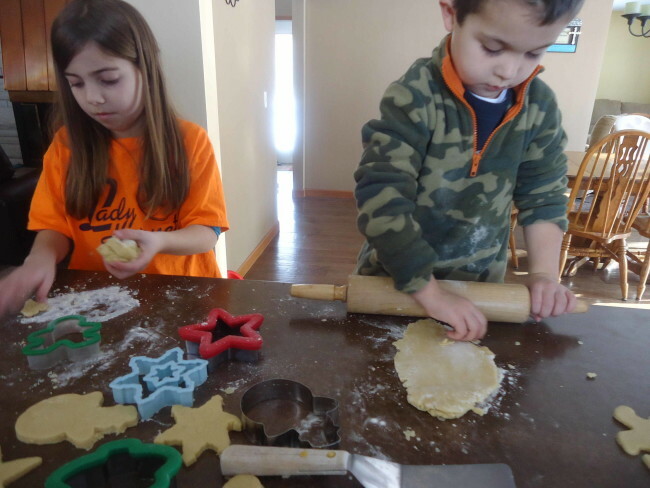 Here are some easy and delicious cookie recipes to get your started. What is your favorite cookie to make? Tell me in the comments! 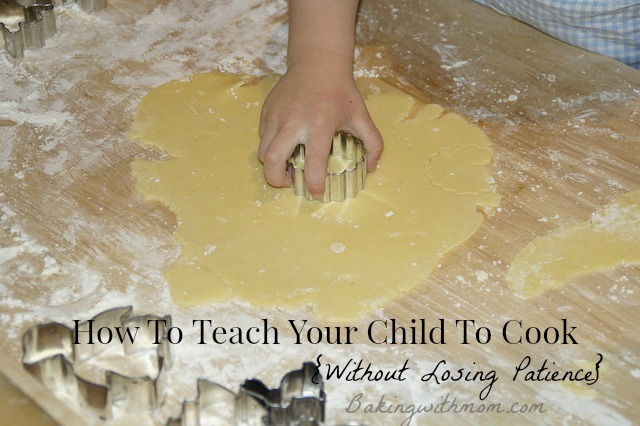 Tips on How To Teach Your Child To Cook is a task of every parent. Sometimes it can stretch our patience. Here are some ways to help. To you have an aspiring chef in your house? I do. I have four children and except for the 2 year old (though I am sure he would love to help!) my children are always asking me if they can help in the kitchen. Unfortunately for my children, they usually ask me when I am rushing to get a meal on the table because we have to leave shortly after suppertime. Not a good time to teach a child the ways of a kitchen. I would usually start with good intentions. 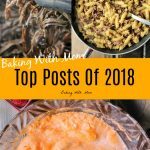 I really want to share the experience of baking and enjoying being in the kitchen with our children. However my good intentions usually left the kitchen a mess, dinner being late and my patience shot. So what is the trick with teaching your child to cook? 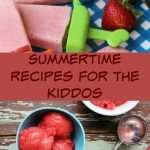 To help your time in the kitchen easier, I put together a few tips on how to teach your child to cook. Why add stress to the already hurried situation? When you are stretched for time, unless your child can be a help (like flipping pancakes), don’t use that moment to be a teaching moment. Even if your child is saying, “but you promised!” (and we have all been there) choose another time. If you don’t, you might end up with a burnt casserole, a lopsided cake and a child with hurt feelings. 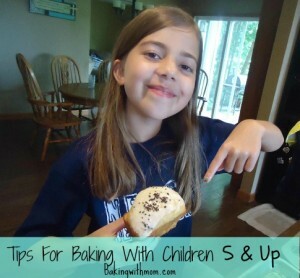 Your child’s first baking experience should probably not be a five course meal. Start with something small like these peanut butter treats or peanut butter cheerios bars. Make it fun and exciting. My personal favorite kid cookbook is Mom and Me Cookbook. We have made the cookies many, many times. 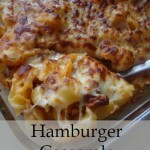 It has easy to read recipes with pictures for your child to understand. Nap time is happy time at our house. Board games come out, brownies get made and American Dolls get played with. My older children know some things are just easier to do when Caleb is in bed. Save the cooking lesson for nap time. Everyone will be happier for it. Do you like to cook in your kitchen? If the answer is no, good for you for wanting to teach your child to love to cook. Learn to love it together. Get matching aprons, buy a fun cake pan together or each pick a recipe to try. Learn together and laugh together. Take pictures and be silly. Enjoy the time with your child. Make baking an apple pie the highlight your day and your child’s day. Cora’s first pie! She was so very excited! 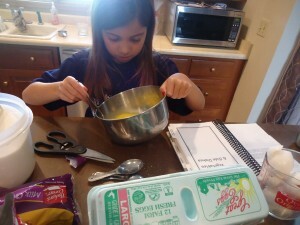 You will love watching your child’s eyes light up as they stir the batter or learn how to make an egg. It is also lessons they will take with them for life. Are you up for it? 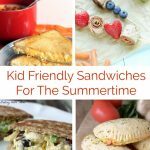 Are you going to get your child into the kitchen? If you are and want to share the moment with us, take a selfie of you and your child baking in the kitchen (or just the dish you made) and share it on my Facebook page. I would love to see it! It’s the effort that counts, right? Here is a little secret I need to let you in on: I haven’t made a great granola bar in all of my years of baking. I just can’t. I don’t know what it is, why the recipes don’t work for me, or anything. I always, always have a granola bar failure. I have made cake like granola bars instead of chewy granola bars. I have made chewy granola bars that fall apart when you pick them up (like the above picture). I have made granola bars that, quite frankly, are not very good. Like dry oatmeal. Why do I keep making them? Because I like granola bars. 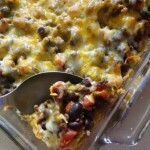 For Kitchen Tip Tuesday, I brought back a post I wrote quite a while ago. It came to my mind after having another “Cora Concoction” take place at my house yesterday. 🙂 I will show you her latest creation at the end of the post! A few years ago, I handed my oldest a cookbook and told him to pick a recipe. After picking a yummy looking dessert, I told him to pick again. This time a supper idea. (Should have said that in the first place.) 🙂 He did. I added that to our menu and had it for supper one night. He enjoyed helping me plan our menu. What a great time to talk about nutrition, preparation and money (cost of the meal). I don’t know why, but children (mine at least) seem to love to read a recipe. It may be because it is different than a normal book. Maybe it makes them feel grown up. I don’t know, but either way, they usually read it with pleasure as they carefully indicate if it is ¼ or ¾ cup. They are also learning how not to dump in all the ingredients, the ingredients go in a certain order. I remember my child saying, “Oh!” after discovering that fact. It was a learning moment for him. Same with the little ones. Maybe with the older children it isn’t as important, but in your mind at least, what do you expect your child to do? Have a plan. Don’t go into the kitchen unprepared. My oldest LOVED, LOVED, LOVED having me call him into the kitchen, hand him a recipe and walk away. He felt grown up and independent. He came into the living room once or twice and asked me a question, but other than that, he was on his own. (I did supervise and help with the oven.) He is getting old enough to use the oven but I wanted to be there to be sure it is done right. 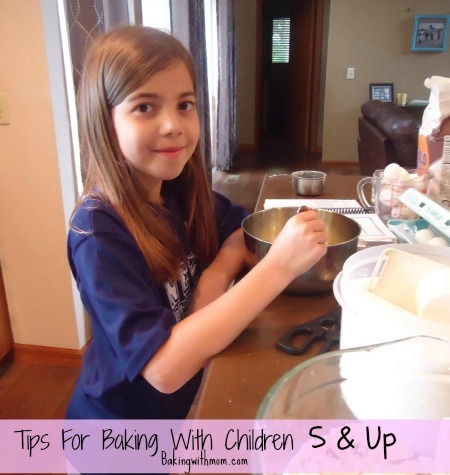 Give your child the chance to bake something in the kitchen without your help. It is a lesson they will appreciate! This takes, um, trust. I have mainly done this with Cora. It is called her “concoction”. She has full reign of the kitchen. She adds whatever ingredient she wants to her dish. We have had some interesting combinations. Lemon juice and cinnamon as a main ingredient was one. Egg, flour, sugar and marshmallow mixture in attempts to make a cake was another. Did you know no matter how long you have something in the oven, it does not turn into a cake? 😉 She was about 4 or 5 at that time. Having a creation day fosters growth in so many ways. I took the opportunity to teach her how rising agents in baking is important. Why salt is added to many things. Why adding nothing but lemon juice, sugar and cinnamon isn’t necessary a good thing. (Yes, we eat every edible creation. Okay, we TRY every edible creation!) I want to say, her peanut butter and jelly cake was a bit dense, but not too bad! It was hard for me at first to let go of costly ingredients, but it really doesn’t cost much. 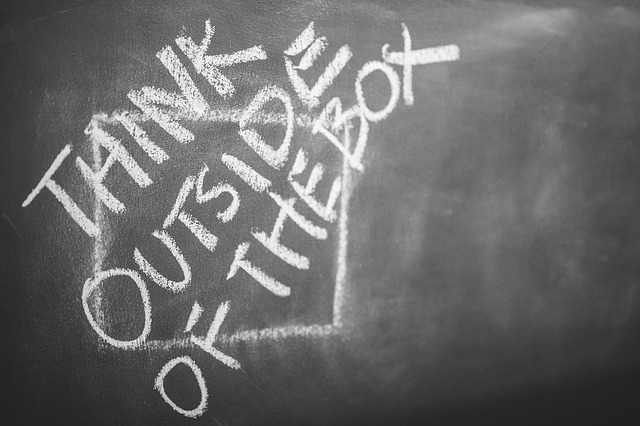 If you factor in the learning aspect of it, it is all worth it. Don’t let the cookbook fool you. She wasn’t using it. It was just there and opened. She was creating all on her own! What an accomplishment. Chocolate Chip Mini Cakes. Yes, they were good. Really good. She was beaming and excited to tell her dad when he got home. When he praised her, you would have thought he gave her the moon. So worth the cost of the ingredients. So worth the mess in the kitchen.